Get access to video tutorials and self-guided courses. Explore technical documentation and step-by-step guides. View tips, live learning sessions, and see what's new. Sign up for live and on-demand webinars, and local events. Get the latest news, tips, and product updates. Connect with your peers and get help from the experts. 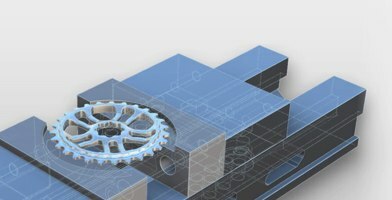 New to Fusion 360? Get started here. Get up to speed with this 3-part quick start webinar series. 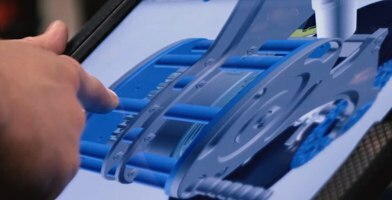 Master the basic concepts of Fusion 360 with these self-paced lessons. Get your questions answered or search for help on our Community Forum. 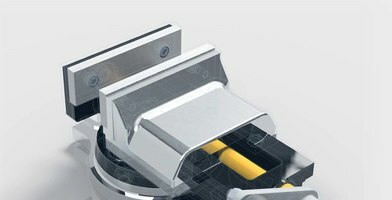 Fusion 360 subscribers get access to our team of technical support experts.